Dr. Becker has more than 25 years of international experience in the automotive, consumer goods and energy industries and an extensive background in corporate restructuring and M&A transactions. He was at Daimler AG from 1987 to 2006, where he ran major international subsidiaries and served as Executive Vice President of the parent company. He served as Chairman and CEO of Daimler Northeast Asia as Deputy Board member of Daimler AG, earlier CEO of Mercedes-Benz Türk A.S., Istanbul, before as CEO of Mercedes-Benz India Pvt. Ltd. and Mercedes-Benz Portugal SA. In 2013, Dr. Becker served as CEO of Hess AG, a provider of world-class lighting systems, where he implemented a successful restructuring plan that led to the company's sale. 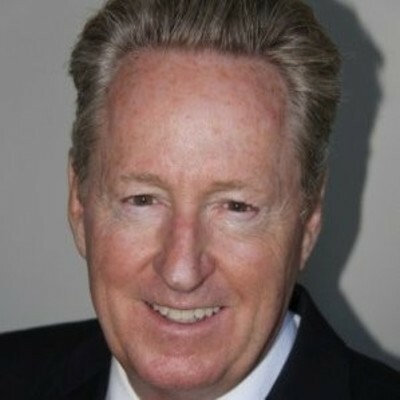 From 2010 to 2011, he served as interim CEO of MPS Micropaint Holding AS, an international producer and distributor of premium spot repair systems for small paint damage to automobiles. From 2008 to 2010, Dr. Becker served as an advisor to Capital Dynamics Ltd., an independent, global asset management firm that invests in private equity and clean energy infrastructure. Dr. Becker served as a Senior Advisor at Global Board Room Advisors, an Asia-focused M&A consulting firm which he co-founded in 2011. From 2008 to 2016 he served as Senior Advisor to EquityGate Advisors GmbH, an highly awarded Financial Advisor for financing, financial restructuring and M&A. Since Feb. 2015 he serves a member of the Board of Directors of CDTi (Clean Diesel Technologies, Inc.) - a NASDAQ listed technology company, California, USA, a leader in advanced emission control technology. In 2017 he was appointed as Strategic Advisor to the Board of DHL, Automotive and recently as member of the Board of Directors of Vantage Power Ltd. in 2018 he was appointed Excecutive Chairman of Vigil 365 Ltd.